Spectacular updated 2-story home located in Riverwoods Subdivision. Everything has been done. Move in ready. 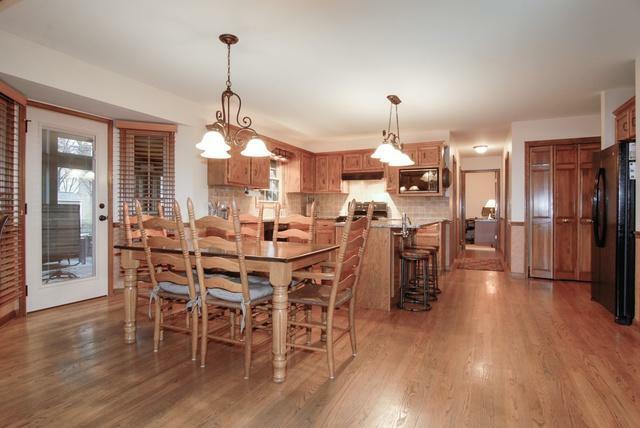 Hard wood floors in foyer, kitchen, family room, and all bedrooms. 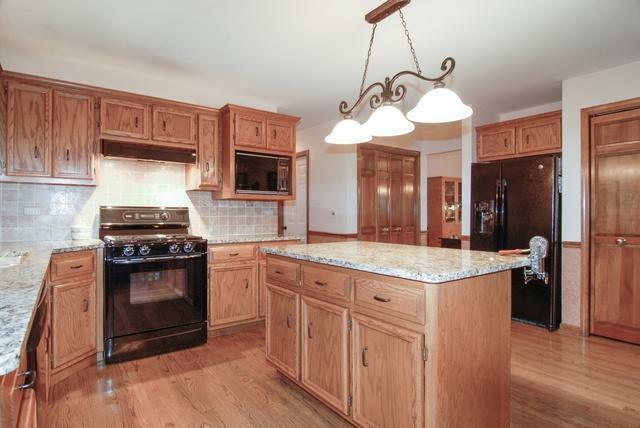 Gourmet kitchen has center island, granite counter tops, 2 pantries, and tile backsplash. 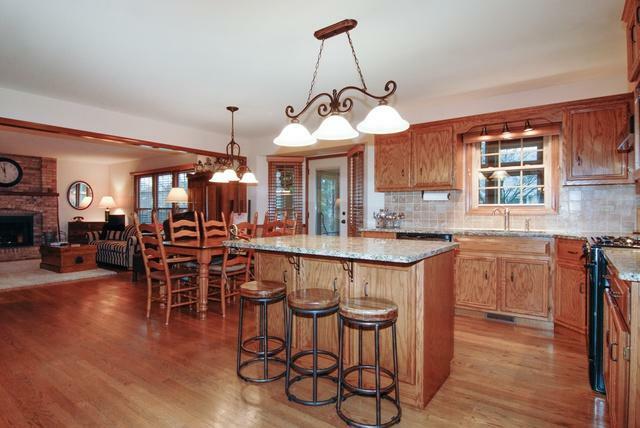 Enjoy the beautiful four season heated sunroom with vaulted ceiling, windows can be removed and replaced with screens. Spacious family room opens to kitchen, floor to ceiling brick fireplace. Private 1st floor den/office. Entertainment size living rm. & dining rm. 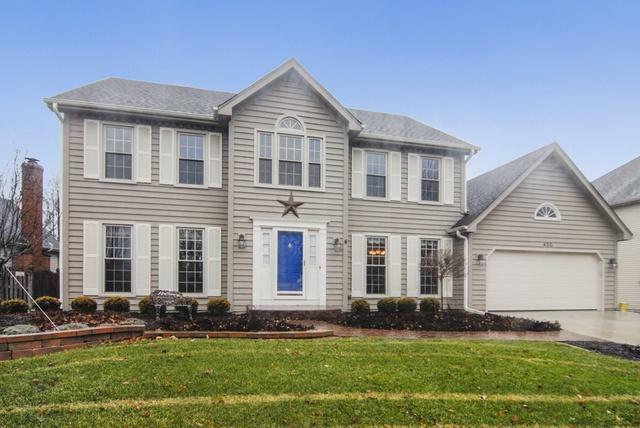 Luxury master suite with Huge walk-in closet plus another walk-in closet, sitting rm., and updated private luxury bath with granite counter top. Finished basement with rec. room, game room, & full bath. Newer windows front 2015, windows back 2007, roof 2006, high efficiency furnace & A/C 2006, water heater 2008. Close to River Woods elementary, Whalon lake, trails, park, shopping, and expressways.